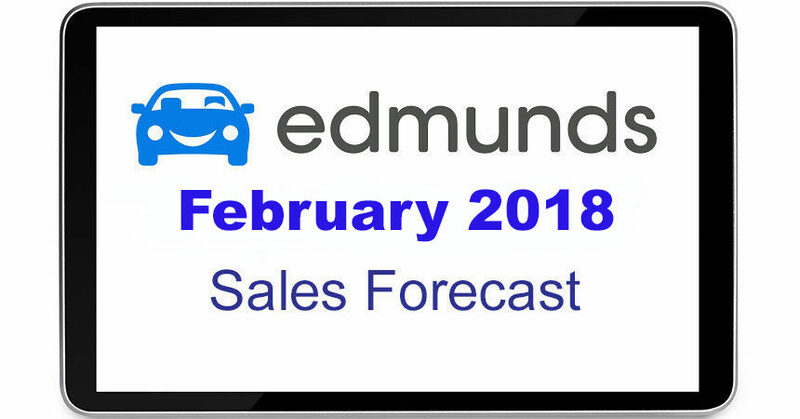 Santa Monica, CA — February 22, 2018 — Edmunds, the leading car shopping and information platform, forecasts that 1,273,428 new cars and trucks will be sold in the U.S. in February for an estimated seasonally adjusted annual rate (SAAR) of 16.8 million. This reflects a 10.8% increase in sales from January 2018 but a 4.1% decrease from February 2017. While Presidents Day weekend marked the first auto sales event of the year, Edmunds analysts say automakers likely didn’t pull out all the stops to get customers into the showrooms. Average incentive spend hit a record high of $3,400 in 2017, and Edmunds analysts say that wasn’t a sustainable level. *NOTE: February 2018 had 24 selling days, February 2017 had 24, and January 2018 had 25. Edmunds estimates that retail SAAR will come in at 13.3 million vehicles in February 2018, with fleet transactions accounting for 20.4% of total sales. An estimated 3.5 million used vehicles will be sold in February 2018, for a SAAR of 39.1 million (compared to 3.1 million—or a SAAR of 38.9 million—in January). More insight into recent auto industry trends can be found in the Edmunds Industry Center at www.edmunds.com/industry-center/. Edmunds is the leading car information and shopping platform, helping millions of visitors each month find their perfect car. Edmunds has a 20-year-old forums community of car shoppers and enthusiasts, where members can get shopping advice and learn what others are buying and leasing cars for. 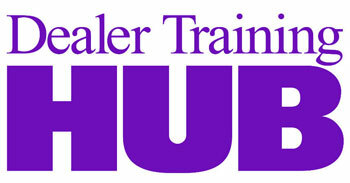 The company is regarded as one of America’s best workplaces by Fortune and Great Place to Work. Edmunds is based in Santa Monica, California, and has a satellite office in downtown Detroit, Michigan.